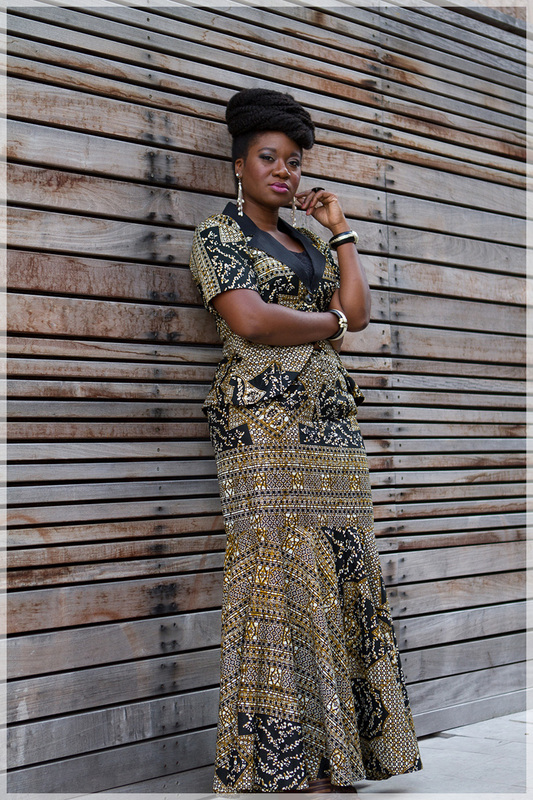 PrincePearl was inspired by Pearl Ayimah in 2013. The Toronto-based CEO and designer was born in Montreal, a city revered as a fashion mecca. One Christmas day, Pearl was gifted with her first sewing machine by her mother who bought it when she migrated from Ghana in the 70s. From that moment Pearl’s childhood visions of seeing the world in vibrant colours with an African aesthetic became realized. Pearl’s fashion sense is not only influenced by her hometown, but also by the vibrancy and regal history of a country once known as the Gold Coast. As a child of royal lineage, whose mother is a naturally gifted seamstress, Pearl’s inherit designing skill speaks of timeless elegance bridging tradition with modern-day lifestyle. PrincePearl is a brand inspired by family. Having a sister in the fashion industry and a brother whose name is present in the unisex brand, the sense of community and togetherness is evident in the company’s culture. What you will experience is nothing less than the uniqueness expected of a black pearl.